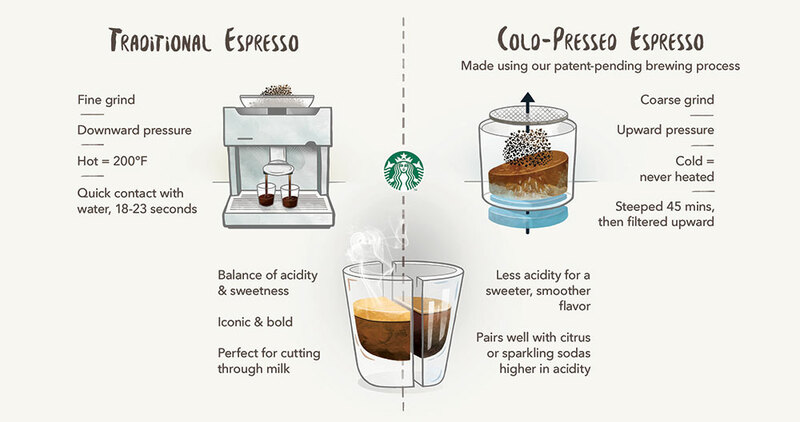 Starbucks Is Launching Three New Bottled Coffee Drinks. With a Starbucks on almost every corner in big cities these days, you’re likely to come across one or two on your commute. But in the mornings, the lines are long, and most days, you’re probably rushing (props to the people who have a leisurely walk to work in the morning), and you might not want to stop at the coffee shop just to wait in line, adding an extra ten minutes to your commute. Unsurprisingly, the chain has a solution to that problem too—which will let you know enjoy Starbucks coffee without having to stop in the café every morning. 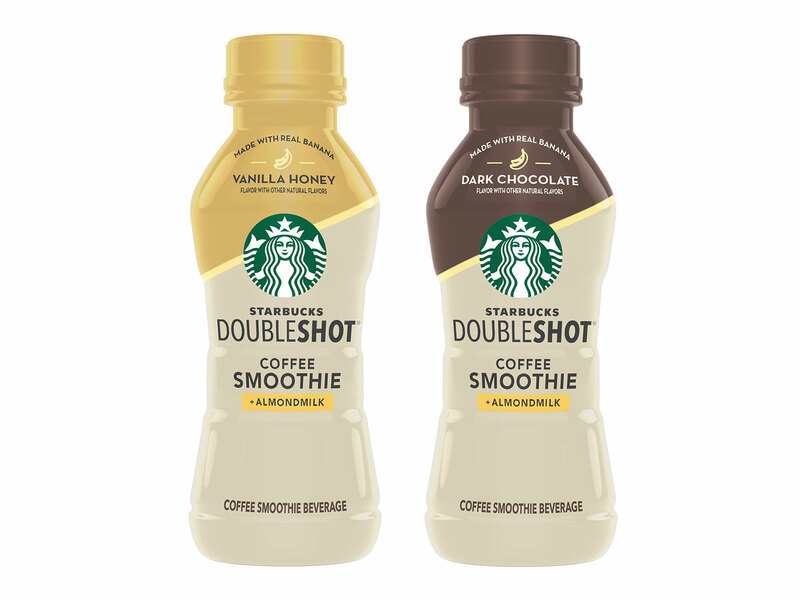 As you may recall, Starbucks announced over the summer that they’d start selling bottled Pumpkin Spice Lattes in grocery stores, and in time for the new year they’ll be rolling out three new bottle coffee drinks: Single-Serve Cold Brew, in two new flavors, Vanilla & Fig and Sweetened Black; a Frappuccino with almond milk; and Starbucks Doubleshot Coffee Smoothies. 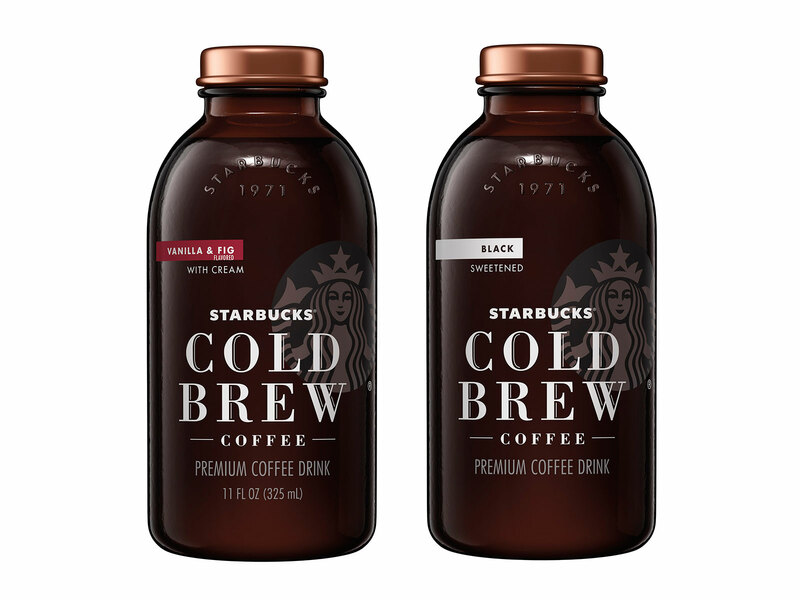 The cold brew drinks will be released in February of 2018, but we’ll have to wait until May of 2018 for the other two bottled drinks to arrive in grocery stores. When they do hit shelves, you might want to start stocking up on the bottles, which you can stick in your fridge and grab before heading off to work. If you’ve ever woken up on the weekend after a long night out on the town, nothing seems harder than making coffee, let alone walking to the nearest Starbucks. Imagine if you had a pre-bottled Starbucks drink waiting for you in the fridge. Bliss. Obviously, Starbucks is not the first coffee company to bottle coffee that you can store in the fridge for moments of desperation, but for die-hard Starbucks fans, not just any brand of bottled coffee will do. Thankfully, the company has caught on, and come 2018, you may have to get an entirely new fridge just to fill with Starbucks bottled coffee.